Before you convert a visitor to a lead, or close a lead into a customer, you have to build effective landing pages. After all, you will use these pages to catalyze the conversion process. What's a landing page? Well, according to Hubspot, it's "any page on the web on which one might land that 1) has a form and 2) exists solely to capture a visitor's information through that form." In other words, all landing pages are web pages, but not all web pages are landing pages. 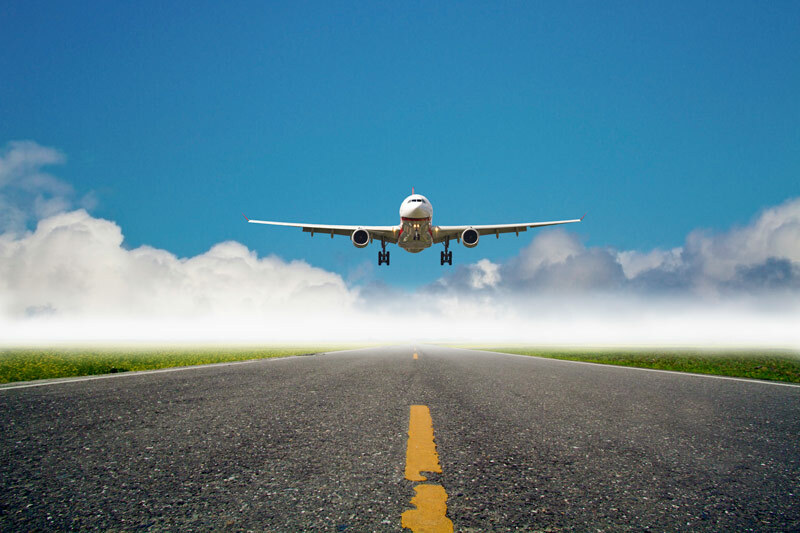 Think of a landing page as the welcome mat for your great content offer. It sets the tone for the rest of your visitor's experience and provides information about the offer: specific, details about how the offer addresses their pain point or problem, and why this information will benefit your visitor. It also provides a form to capture your visitor's information in exchange for offer fulfillment. The most effective landing pages are concise, to the point, and contain no website navigation or any other unnecessary distractions. You only want to provide explanatory copy and a simple form so the page is completely optimized to capture a visitor's information. Again, it's important to emphasize only one offer with only one call-to-action. Hubspot: "Your landing page should have one, and only one, intended action in mind. More calls-to-action means more confusion for the prospect, so make it as clear as possible for your prospects what it is that you want them to do." You have about 5 seconds to capture your visitor's attention before they leave the landing page! Start off with a bang by including an attention-grabbing headline. 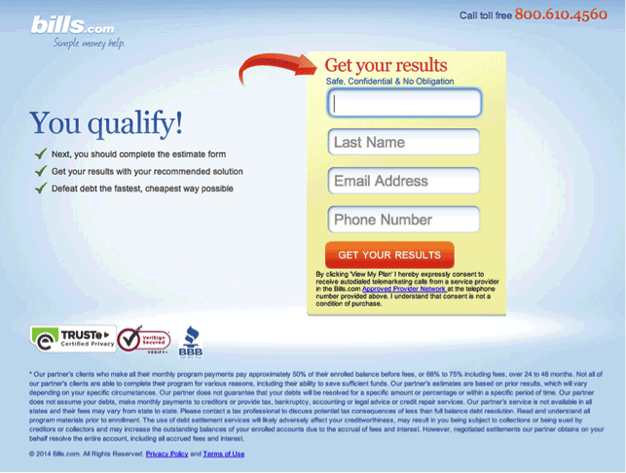 The form is the conversion point for your entire landing page. Don't blow it by asking for too much visitor information! If your visitor wasn't too distracted by your landing page copy, CTAs or site navigation, they might have actually absorbed the main points of your offer and shown interest by beginning to fill out the form... Hopefully, you haven't required too much information, especially sensitive information, like email addresses or phone numbers. Keep you visitors engaged - crunch that image size and make sure your pages load quickly and effortlessly in a variety of browsers, as well as mobile and tablet. Think about the social platforms your visitors will likely be using, and provide buttons for social sharing on your landing pages. This will allow them to spread the word about your great content offer! Also, it helps to include an email forwarding button, as well, to maximize share opportunities. Remember this Hubspot tip: Even if your social media contacts never buy from you, there's always a possibility that someone in their personal network will! Now, go create a landing page that really converts! Want to Create a Call-to-Action that Converts? Download our FREE Infographic, "How to Create a Compelling CTA" to learn how to make a call-to-action that visitors can't wait to click!